Our own signature lays in the quality of our work. That statement from Sidney Newton Bremer seemed to reflect the enthusiasm of the participants in the seminar held by BINUS CENTER, under the title “Kupas Tuntas SAP: Sales Distribution & Material Management” (a complete exploration of SAP: sales distribution & material management). 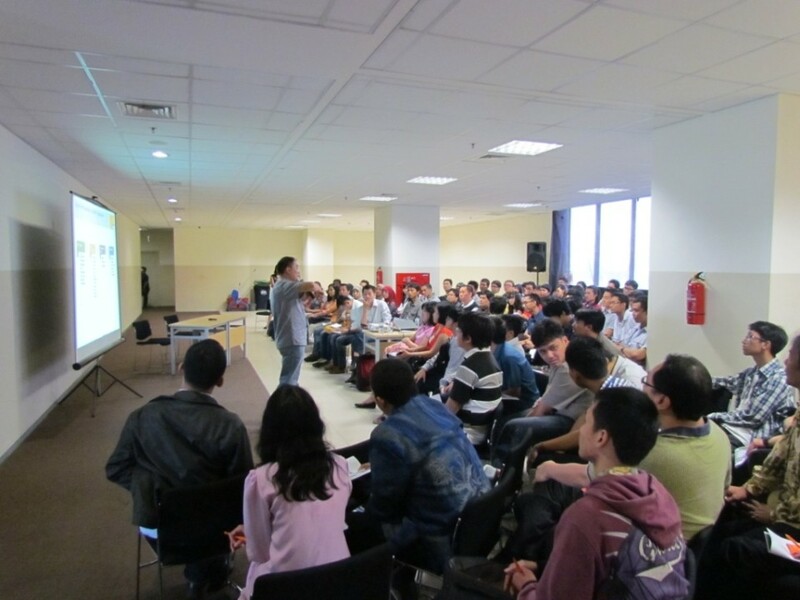 The fact that the participants sacrificed their weekend to attend this seminar on Saturday, August 31st 2013, at BINUS INTERNATIONAL fX Mall’s sixth floor’s lobby, showed that enthusiasm. The interactive-dialogue seminar which lasted for four hours was moderated by Felix Tansulla (Channel Manager of SAP A1 Indonesia). 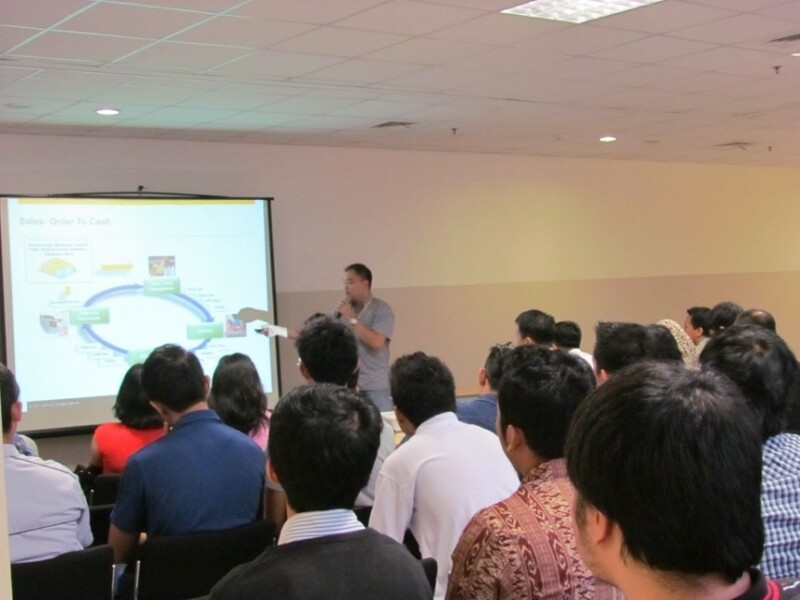 Felix discussed in details about the study of SAP at BINUS CENTER for All-in-One Sales Distribution & Material Management. Not only that, Felix also gave a deep insight about the career opportunities and chances in becoming an overseas consultant for SAP All in One with SAP. The seminar attended by nearly one hundred participants focused on several important points in discussing the SAP Sales Distribution & Material Management. It started with a global explanation about SAP, such as the types of industries that can be covered by SAP, SAP’s products and also SAP’s features. Furthermore, the participants were also introduced to Logistic Process that explained the overview of a business process supply chain for logistics. Other than that, the participants were also given deep insight about Order to Cash Process that explained the sale process up to customer billing by applying SAP. 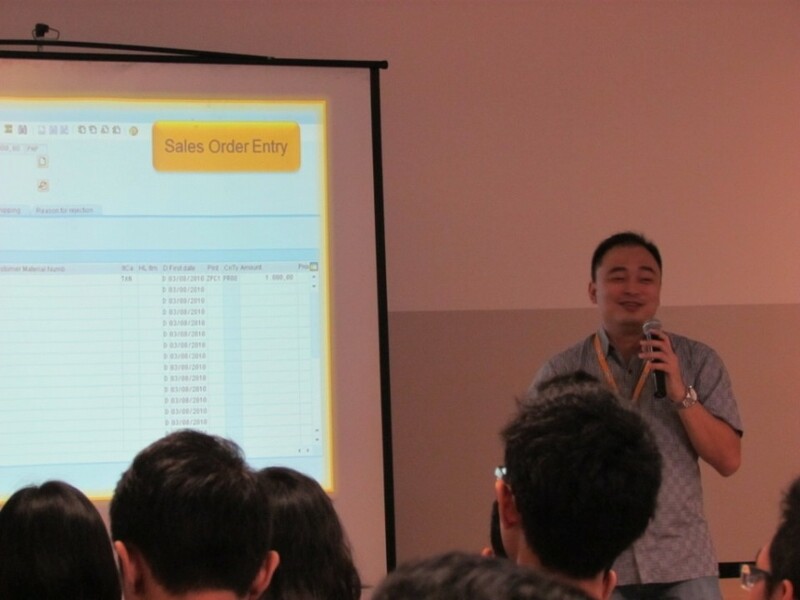 Not only that, the participants were also given information regarding Procure to Pay Process that explained the purchasing process up to vendor billing by using the SAP to SAP Reports for Logistic Process (How to connect SAP reports with your business needs), specifically explained the reports in SAP that would help the supply chain process in a company. 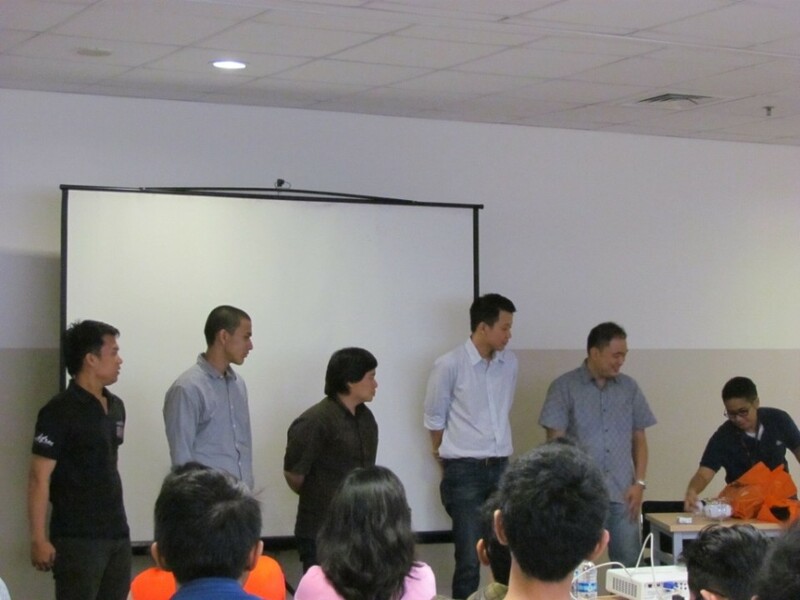 Although the participants of the seminar that had been prepared for two months were coming from computer science background, but the knowledge on SAP is still needed to support their success in their careers. It is important to know that SAP is an ERP-based software (Enterprise Resource Planning) and it is an integrated system module that covers all virtual aspects in a business management process to assist companies in planning and executing their operational activities more efficiently and effectively. The question that is often asked is the reason to study SAP and people study it because SAP graduates become human resources with the highest salary earners in IT companies. There have been more than 183,000 companies that implement SAP. The opportunity to work overseas is also big. With SAP projects progressing in the national and international industries, the need for SAP consultants is increasing too.